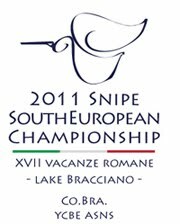 Snipe South European Championship 2011: Expiration date is coming: 9th July! Expiration date is coming: 9th July! ..next 9th july will expire pre-registration time! To download the NoR: click here! "there will be an extra 30% on entry fee for all won't send pre-registration before expiration date (9th July)."